Check out a new illustration we created here at Zajno for the website that’s educating users about the current problem in the cryptocurrency segment, describing the solution for that problem while providing context and proof. 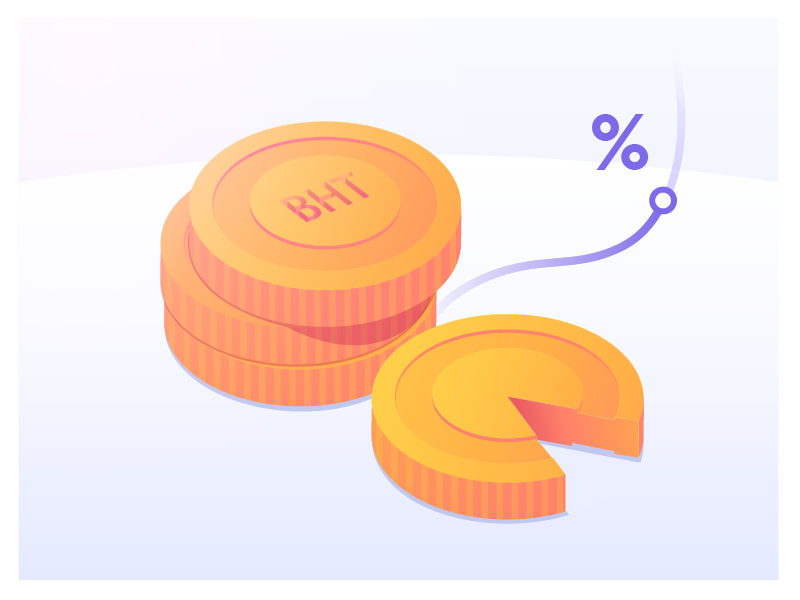 The goal was to create an illustration for the website page which provides general information on ICO structure and token distribution. The coins (or tokens) you can see in the illustration represent dividends one can get by investing into the company, and the curve next to those shows that it’s value is only going to go up. Would love to hear what you guys think of this.